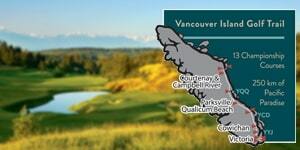 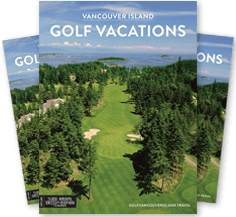 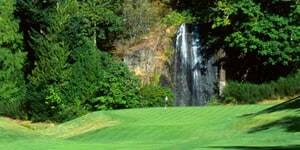 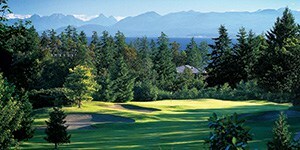 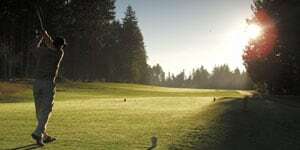 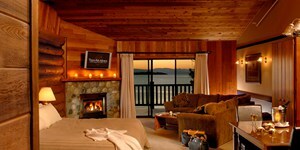 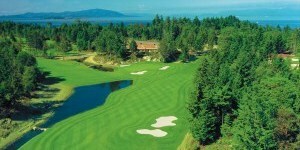 If your idea of holiday heaven is sun, sand, and surf, complemented with fabulous resorts, golf courses, spas and dining, then you’re going to love our Parksville & Qualicum Beach area golf packages. 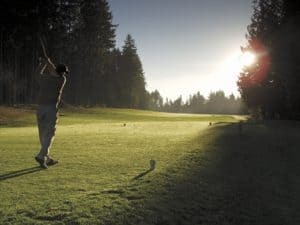 For a warm welcome, relaxed pace, and superb golf courses, Parksville and Qualicum Beach golf courses are the perfect choice for a golf getaway. 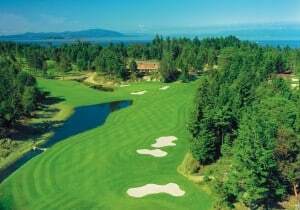 Sweeping coastal vistas and golden beaches will dazzle your senses in Canada’s Riviera.